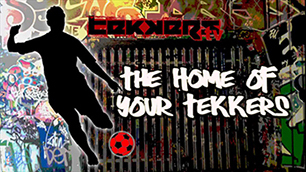 TekkersTV is a footballing platform for grassroots players to showcase their skills to a world-wide audience. The website has over 150 registered scouts and coaches. Although we can not guarantee players will be scouted, many players have been signed to Pro clubs as a result of this website.